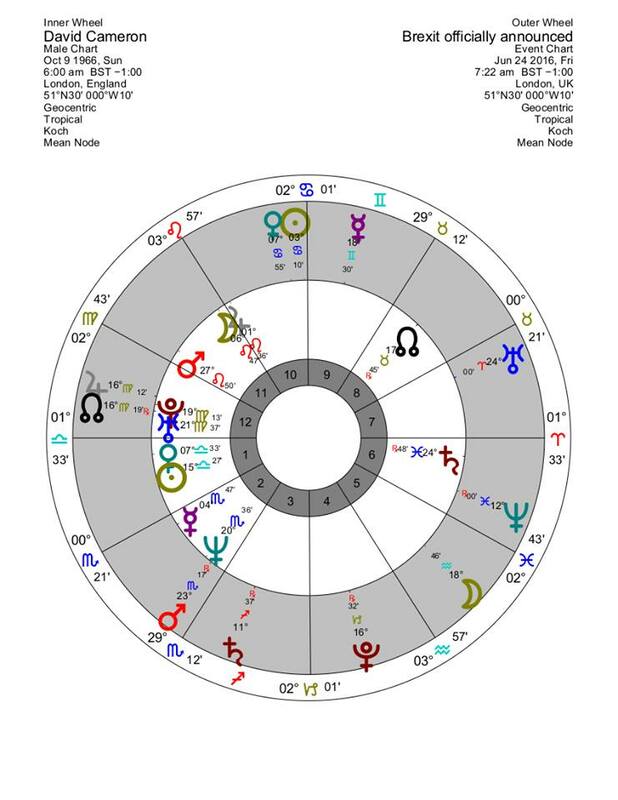 This entry was posted in Moon's Nodes, Moon's Nodes Uranus and Pluto: mayhem and turmoil and tagged astrological Pluto, Astrology, Brexit, David Cameron, horoscope, Jupiter, mundane astrology, Uranus/ Pluto square. Bookmark the permalink. Astrology answers from Anne Whitaker! Well, one or two anyway! Many thanks for the RB, Jude, much appreciated as ever.